Use 3D printing to fabricate rigid, dimensionally accurate inspection fixturing at a fraction of the cost of traditional methods. No CAM or skilled machine operation required. Geometric complexity with less added cost. JJ Churchill uses a Mark 2 to 3D print continuous carbon fiber-reinforced fixtures to hold turbine blades during inspection. After production, parts are checked against tolerances to ensure their geometries meet specifications. 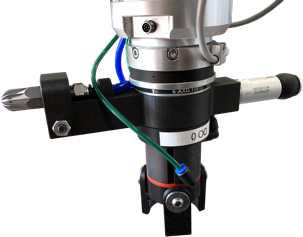 This requires customized hardware in the form of CMM fixtures and go/no-go gauges. These fixtures must be rigid, precise, and conformal; as a result they are typically machined or constructed from modular kits. 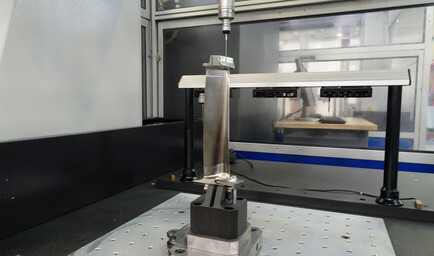 Both options have their pain points: machining the complex surfaces of an inspection fixture is costly and slow, while modular inspection kits are less precise and take time to set up and take down. 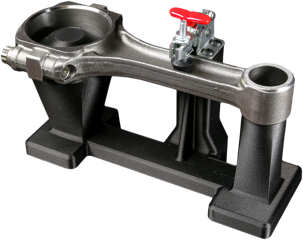 Additive manufacturing offers a way to streamline the creation of inspection fixtures and keep valuable manufacturing resources focused on producing revenue-generating parts. 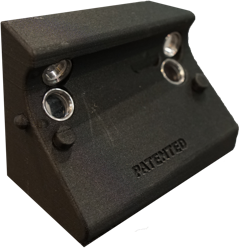 3D printed inspection fixtures are precise, conformal, and can be made with minimal skilled labor. 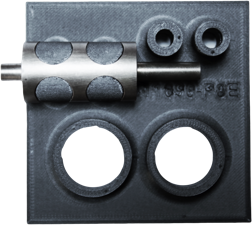 Markforged composite 3D printing provides sufficient strength and durability, resulting in long-lasting, reliable fixtures that do not require CNC bandwidth. Get a sample part and feel the strength of continuous fiber for yourself.